Peacock Electric is a owned and operated by electrical contractor Michael Peacock. Michael and his team have over 25 years of industry experience and proudly serve Oakdale, Babylon, Massapequa, South Hampton, East Hampton, Huntington, Bethpage, Stoney Brook and surrounding areas of New York. We take pride in our quality workmanship, safety and client satisfaction and are focused on providing an unmatched wide array of services to meet client’s needs. 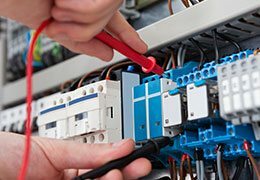 Our priority is to install or repair your electrical needs in a cost efficient and timely manner, with minimal disruption to your property. 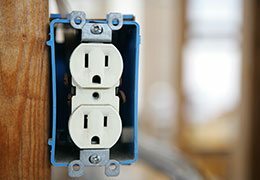 At Peacock Electric we offer sensible electric solutions that are guaranteed to save you money and maximize the longevity of your property. 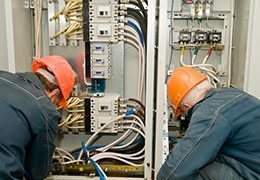 Our professional team is known for our quick response time and unmatched services. We invite you to view our residential and commercial pages which include completed projects for our satisfied clients. 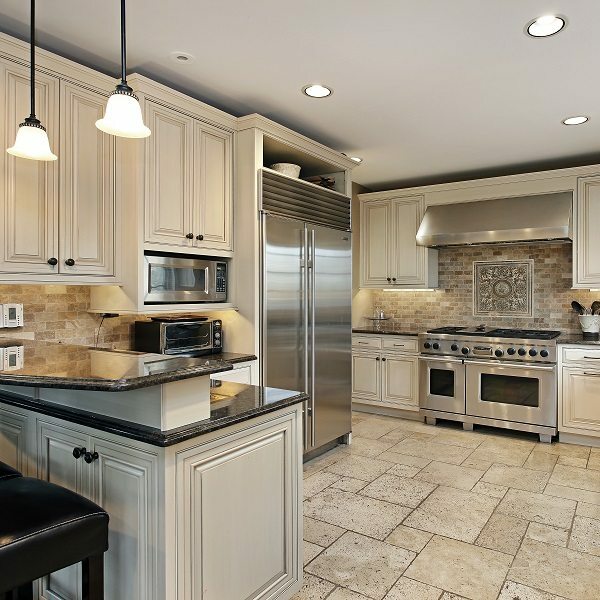 Our attention to detail and focus on customer service has quickly earned us a reputation as one of the top contractors in New York. 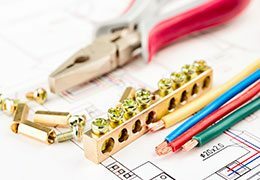 Peacock Electric has over 25 years of industry experience. All members of our team are courteous to our clients and aim to create long lasting relationships. please contact us to learn more or to get started on your project toda!